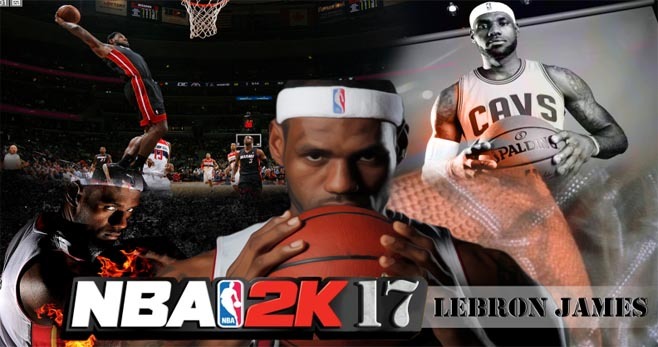 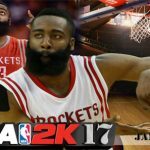 We are all waiting for the upcoming NBA 2K17 with excitement. 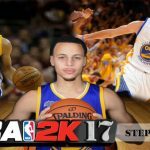 There surely are tons of NBA basketball simulation video game fans that have been playing it since 1999. 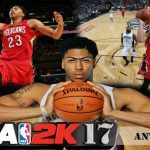 And as everyone knows, 2K Sports releases new version of the NBA game every year so just after the one game is released, fans starts to wait for newer version. 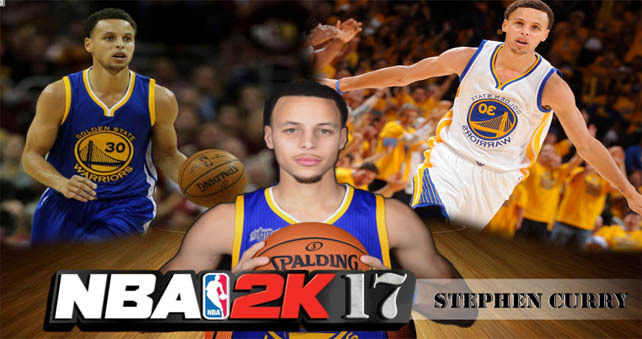 While waiting for the upcoming NBA 2K17, biggest game fans created images and game cover. 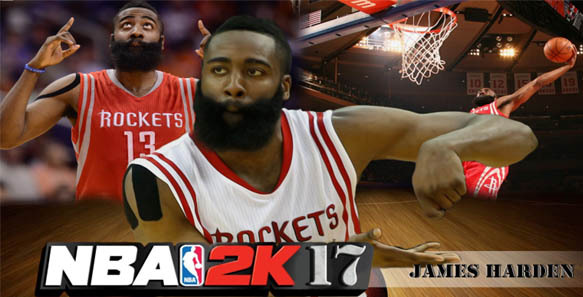 These features: LeBron James, James Harden, Stephen Curry and Anthony Davis. 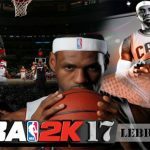 Some comments appeared that these images were so good that they could definitely pretend to be the official ones.